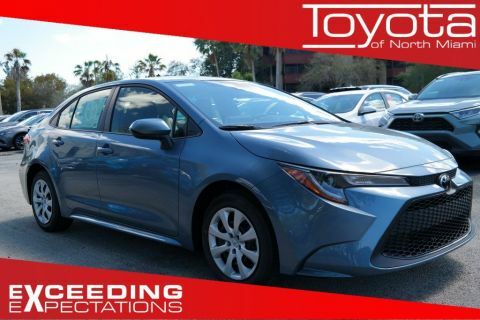 Choosing between the Honda Civic or Toyota Corolla? 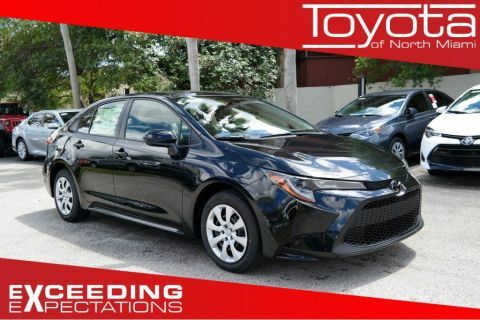 That’s the question on many North Miami drivers’ minds. 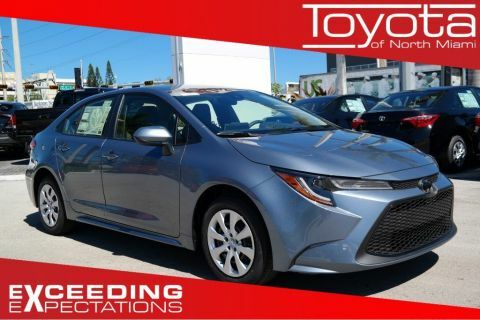 If you’re looking for a reliable sedan that boasts comfort and performance, the Corolla offers more passenger room and a lower starting price. 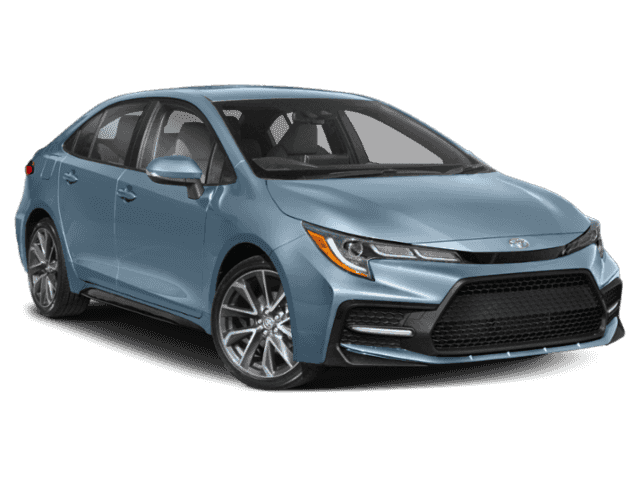 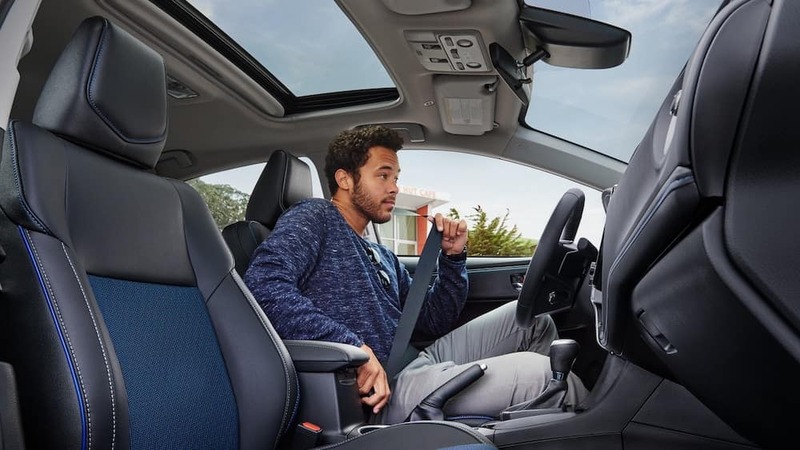 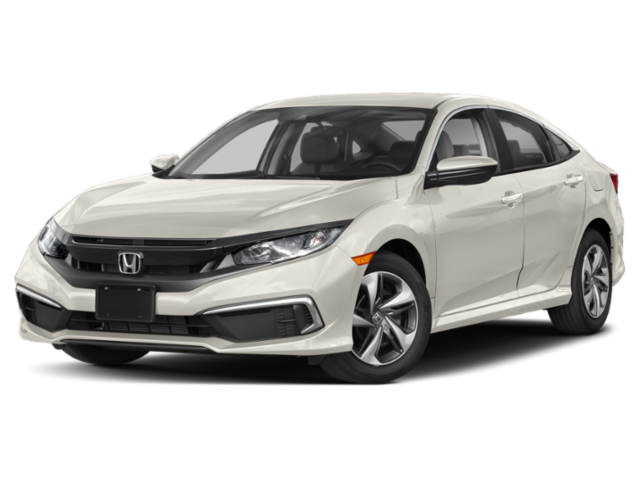 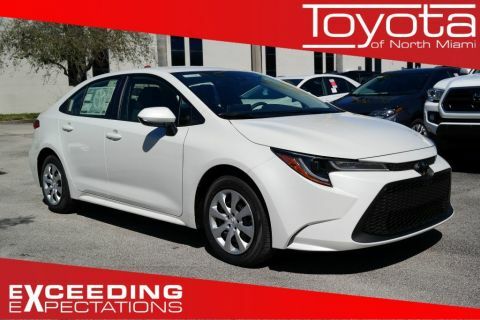 Compare the 2019 Toyota Corolla vs. 2019 Honda Civic in more detail below before heading to Toyota of North Miami for your favorite. 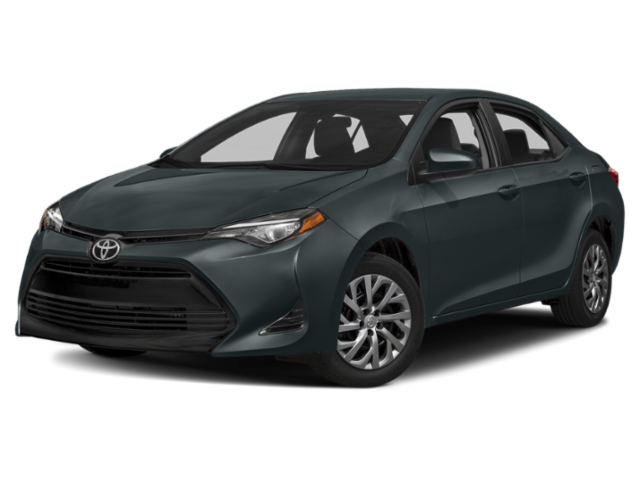 If you are working within a budget, you’ll want to compare the prices of the Corolla or Civic. 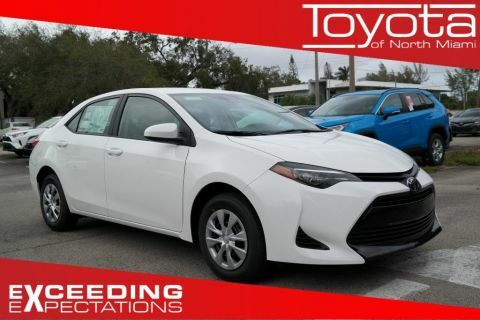 No matter which trim level you’re looking to bring home to North Miami Beach, you’ll find the Corolla to be more budget-friendly. 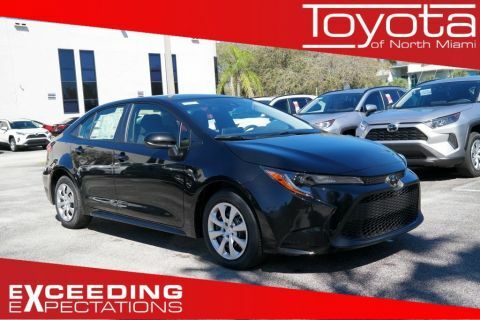 When you’re ready to compare the 2019 Toyota Corolla vs. 2019 Honda Civic in person, head to Toyota of North Miami. 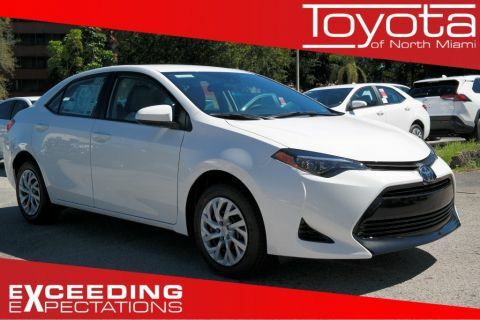 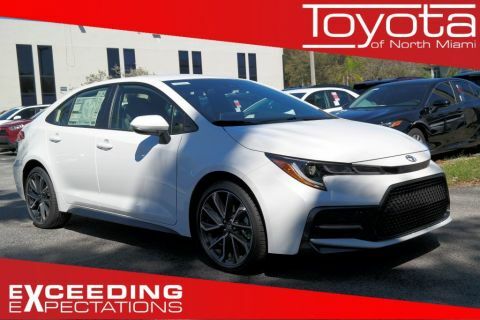 We have a wide selection of vehicles for you to choose from, and we can easily get you in the new Corolla that fits your style and personality. 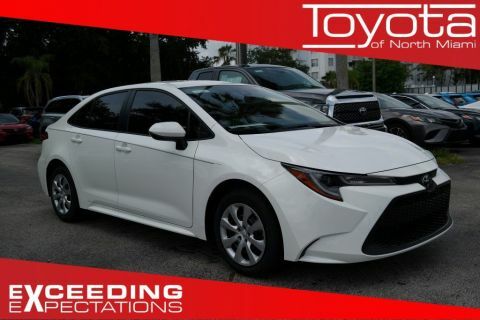 Contact us today to find out more about our inventory and bring your new car home to Aventura today.